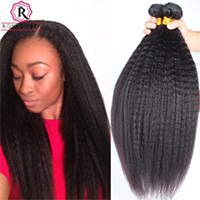 The hair is amazing and it's very true to length. 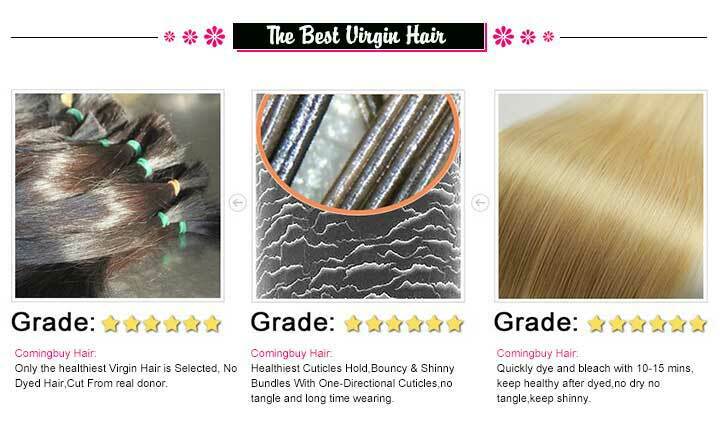 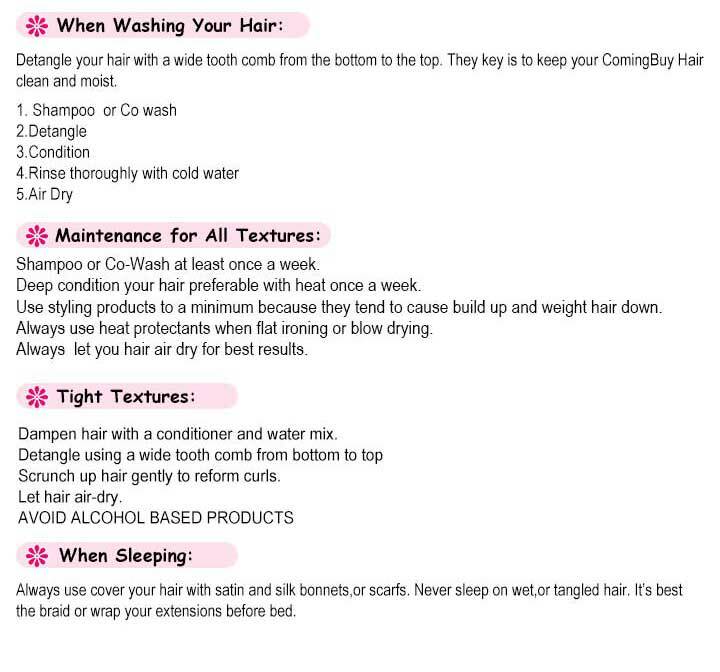 Review: The hair is amazing and it's very true to length. 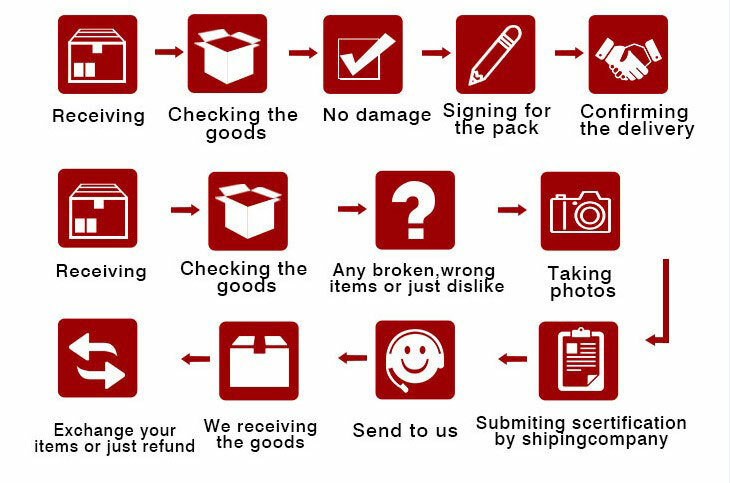 arrive very quickly, and the communication service was great and helpful! 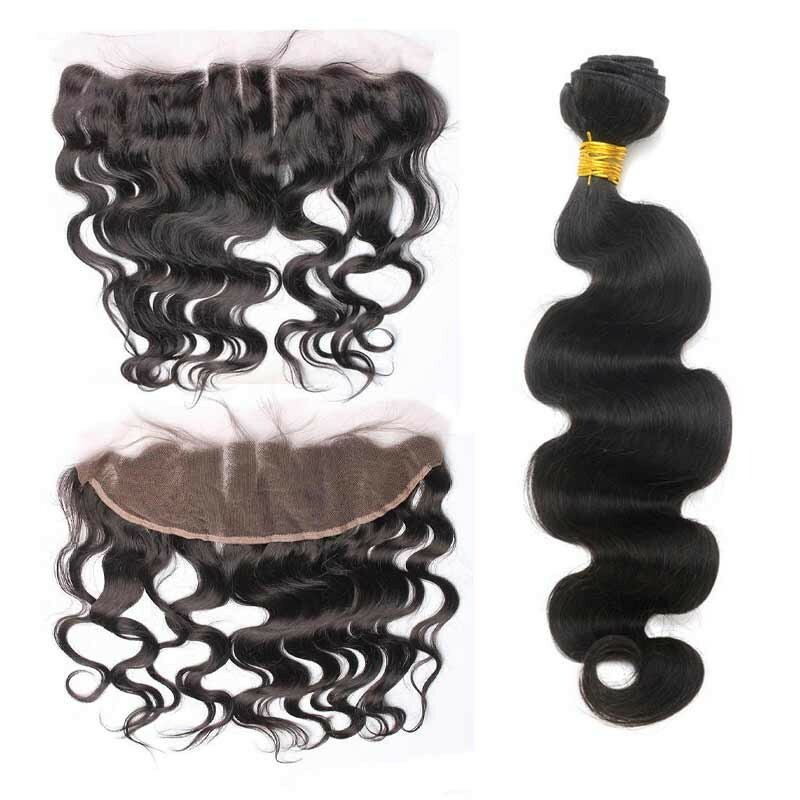 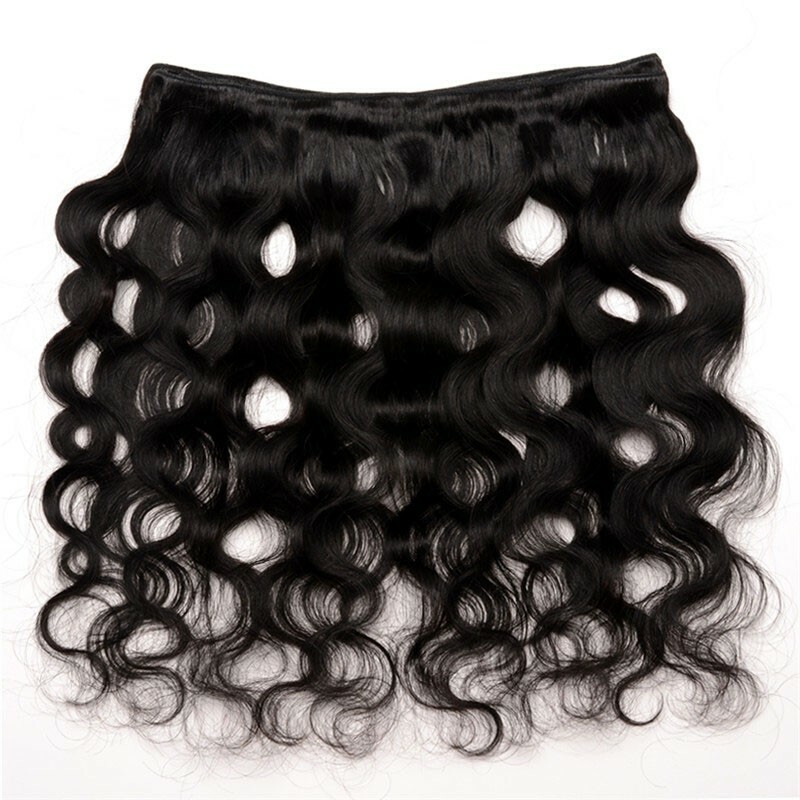 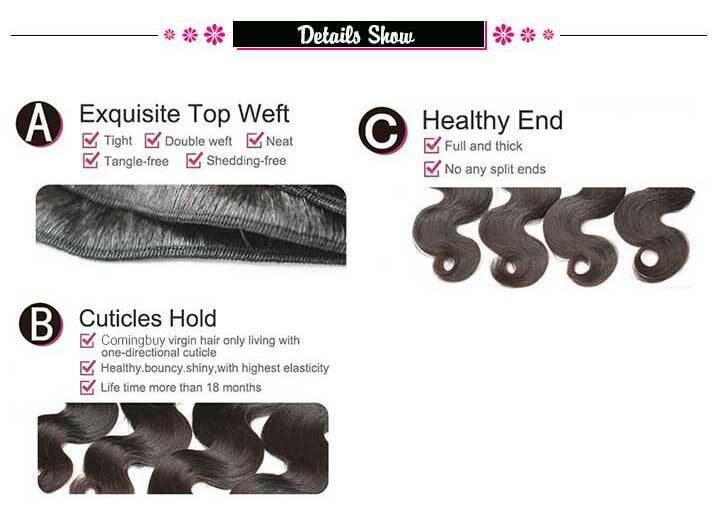 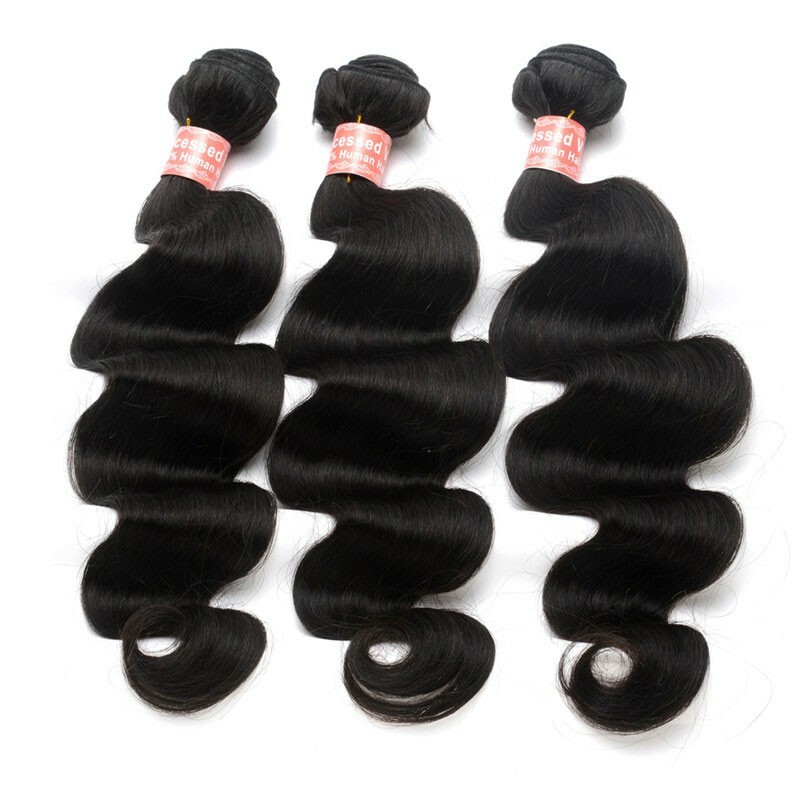 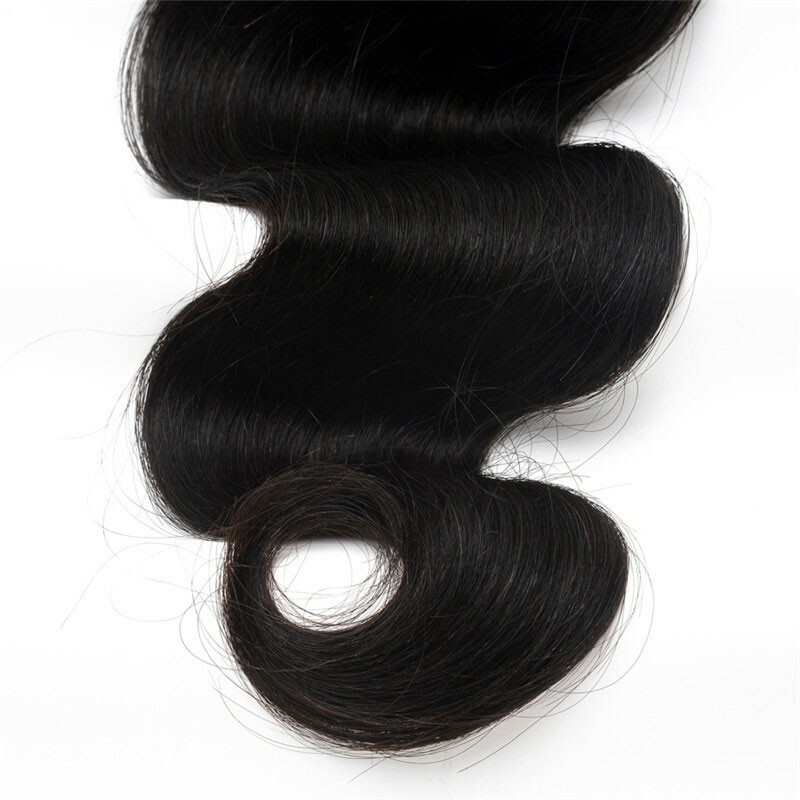 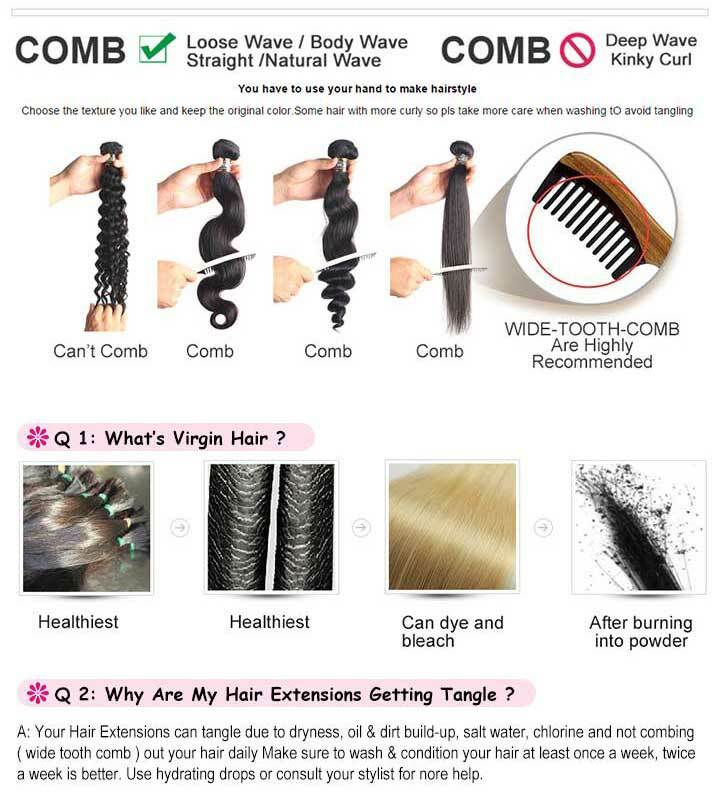 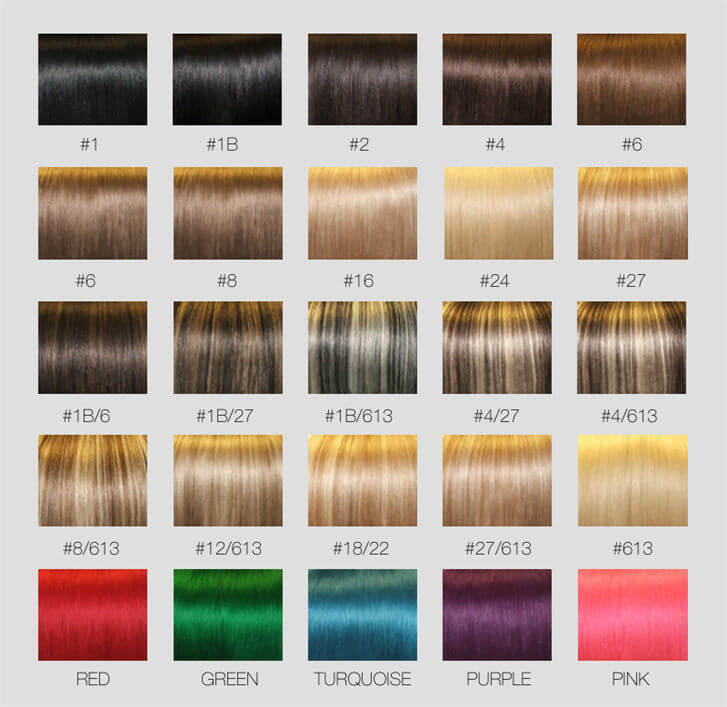 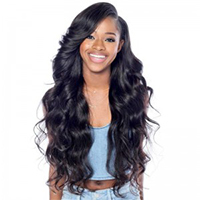 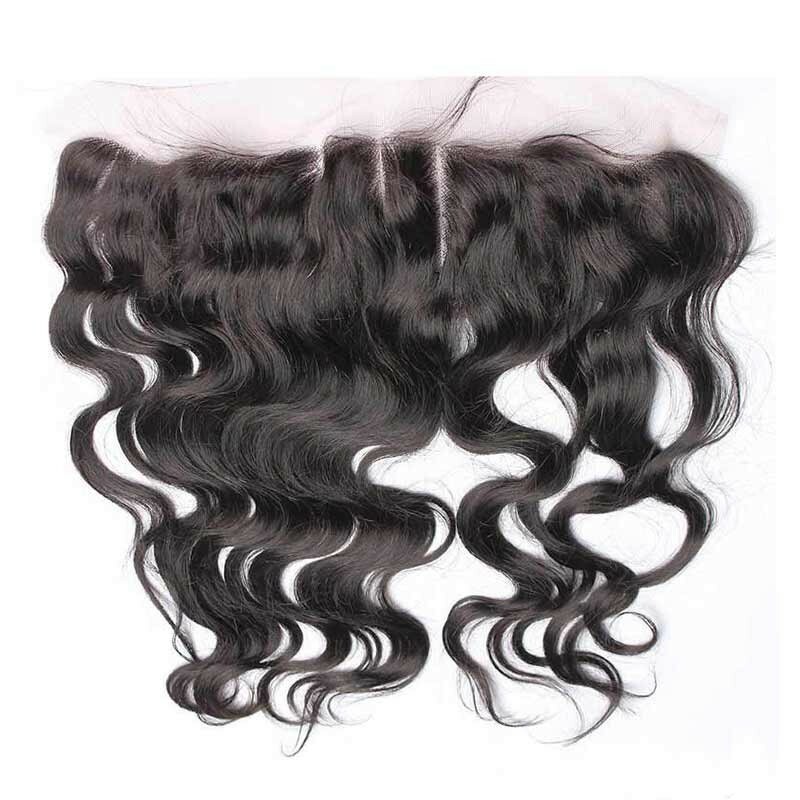 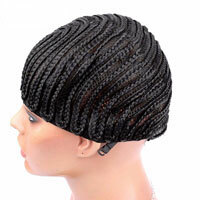 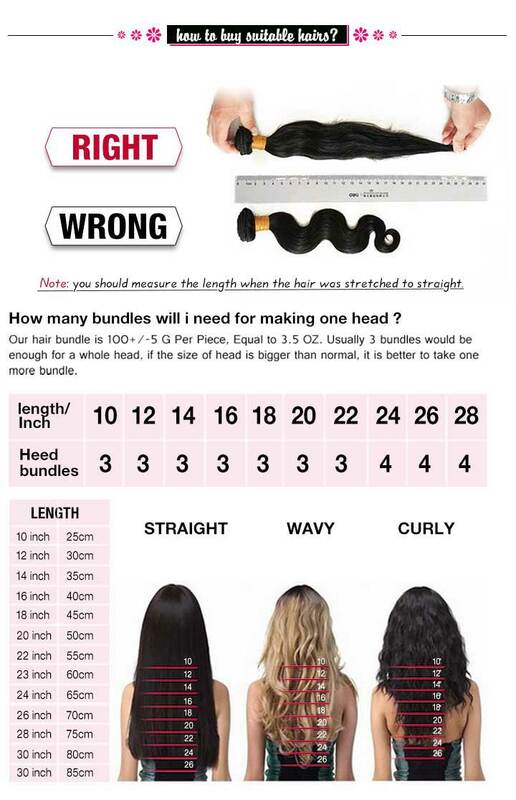 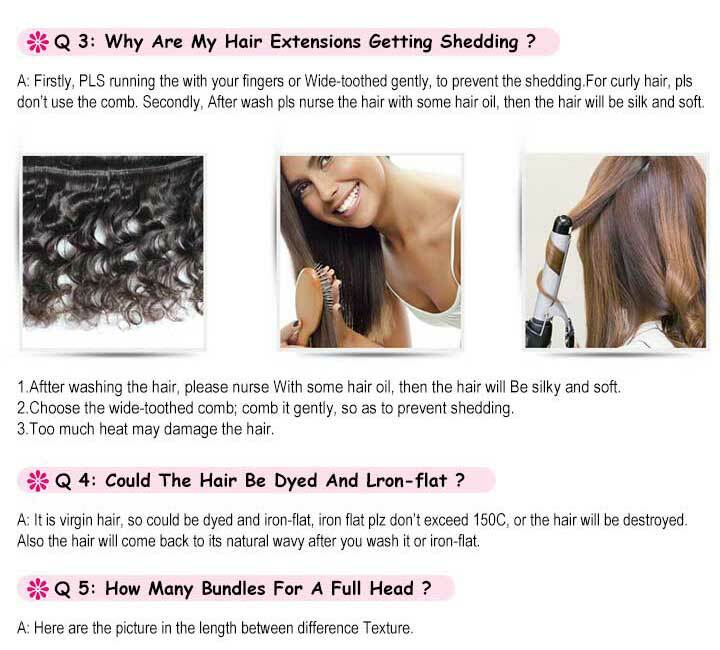 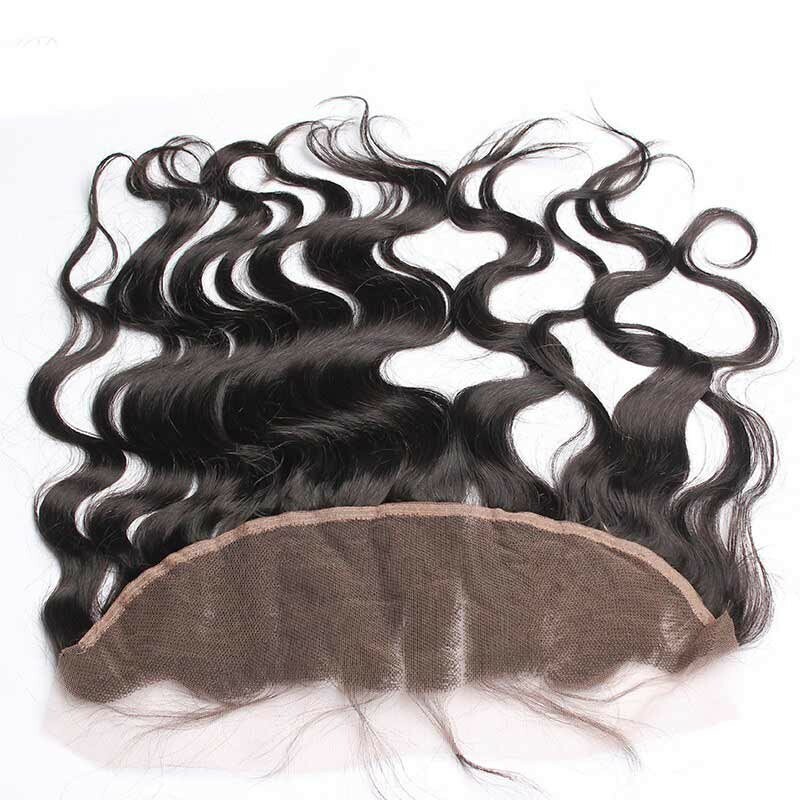 The hair is truly body wave, soft and has no funny smell at all! 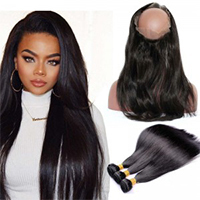 I would recommend purchasing from here and will be also purchasing from here again!